She got her fairytale ending ... but life had other plans. 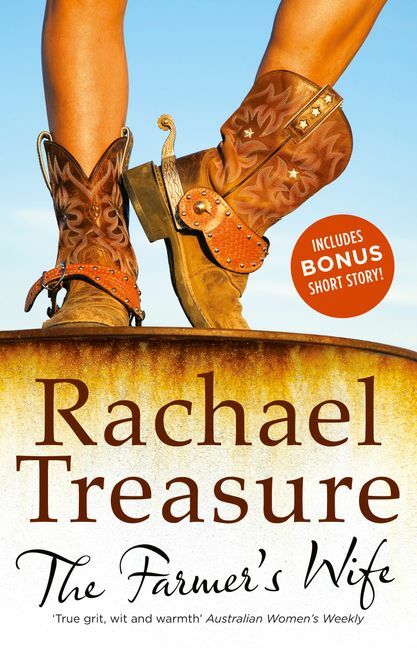 After ten years being married to larrikin Charlie Lewis and living on her beloved property, Waters Meeting, Rebecca is confronted by a wife's biggest fear, a mother's worst nightmare and a farm business that's bleeding to death. Can Rebecca find the inner strength she once had as a young jillaroo, to save everything she cherishes? Or is life about to teach her the hardest lesson: that sometimes you simply have to let go. This uplifting and insightful tale deals with the truth about love that the Cinderella stories never tell us. Rebecca's journey is everywoman's journey, and a resonant tale for our times. Rachael Treasure is Australia's bestselling author of rural fiction.